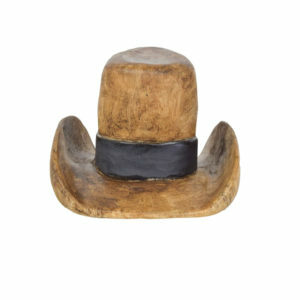 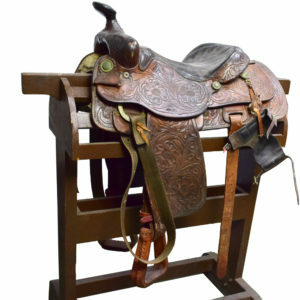 Western Home Decor, Cowboy decor, Ranch Home decor, Cabin decorations, Real horns, antler coat racks, cowhide coasters, at Art by God, we have you all covered. 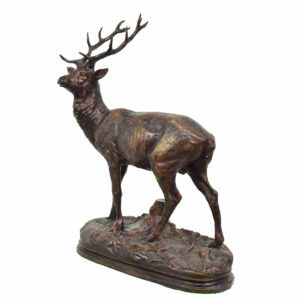 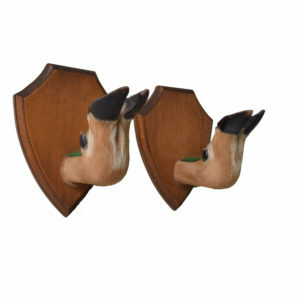 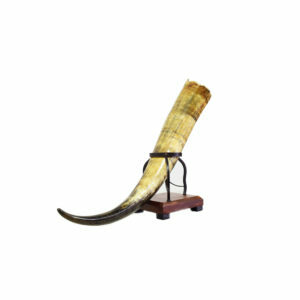 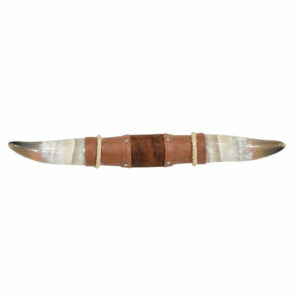 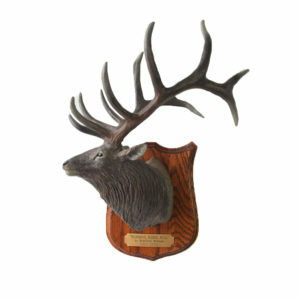 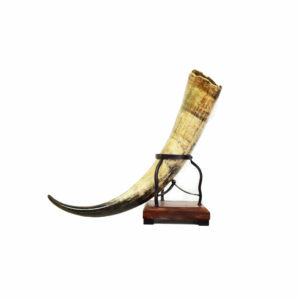 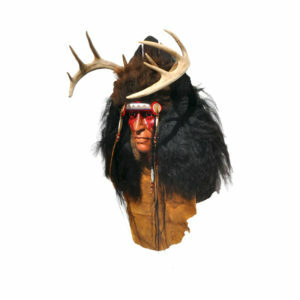 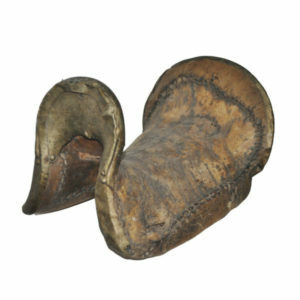 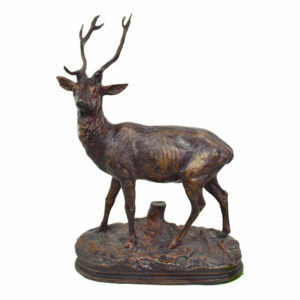 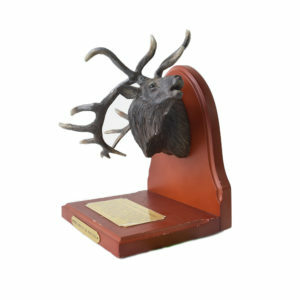 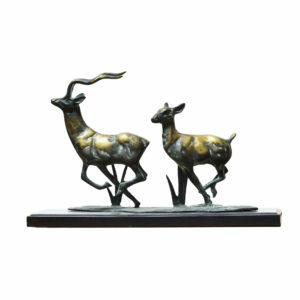 The wide selection features a variety of elegant and unique rustic, wildlife decorations. 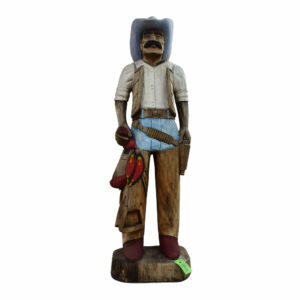 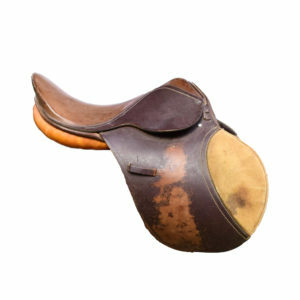 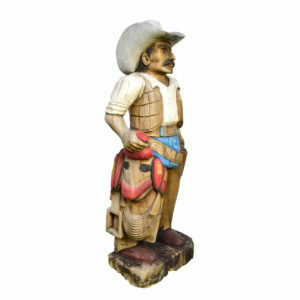 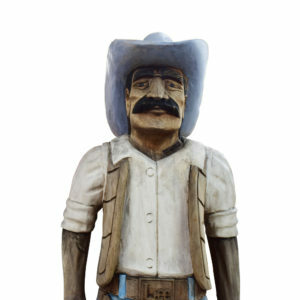 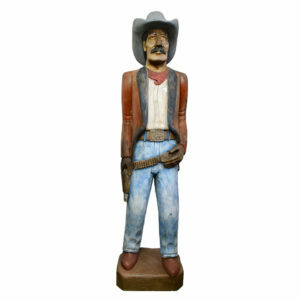 We sell high quality one-of-a-kind rustic sculpture pieces and other ranch home decor accessories at low prices. 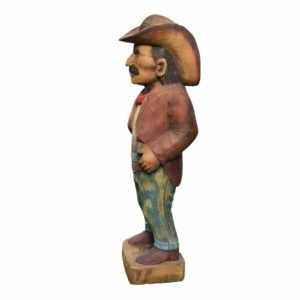 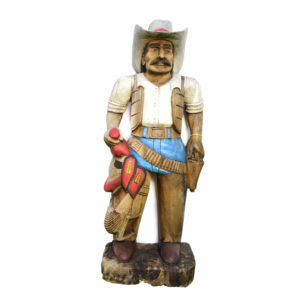 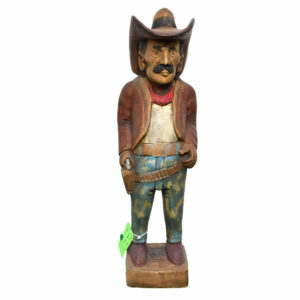 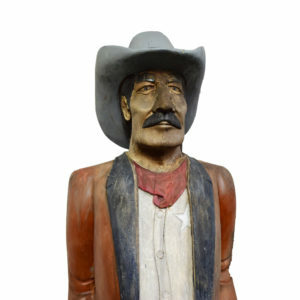 Discover genuine western decor piece you like at Art By God today and liven up your home or cabin with outdoor-themed decor item, sculpture and coat racks from us.